I finally have my christmas tree up! As you can see by the photo below my theme this year is winter wonderland. 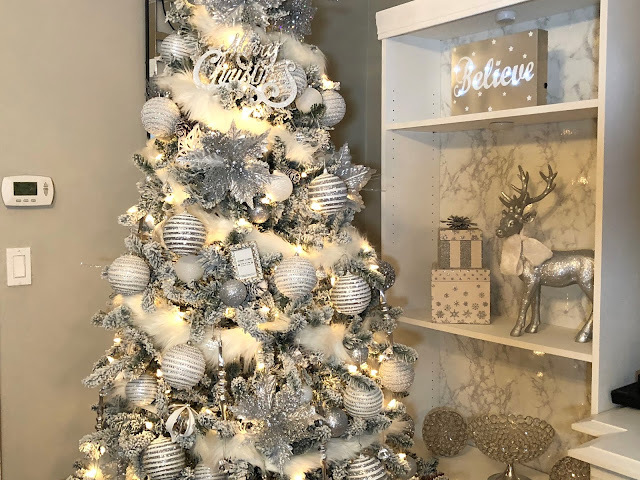 Today I am sharing a short video on how I decorate my christmas tree this year! I hope this video inspire you to decorate your own tree this year regardless of the theme you are going for. UNBOXING CHRISTMAS TREE, DECOR & MORE!